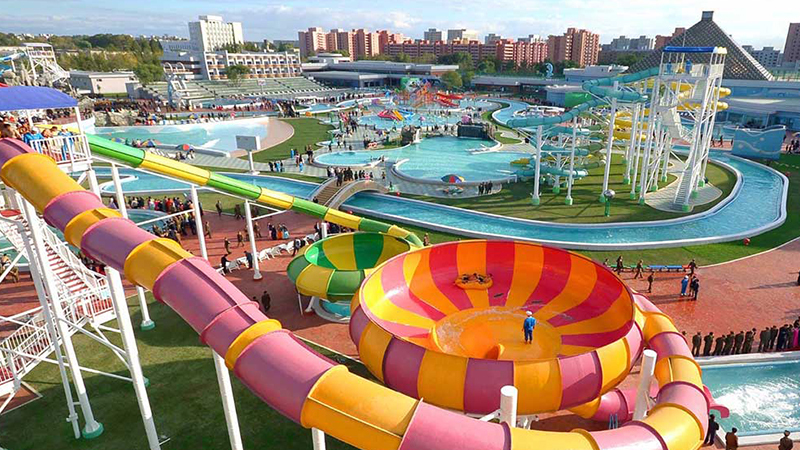 Popular park offering a wide variety of water slides, a kids' zone, a wave pool & restaurants. Experience the thrill & adventure at Imagica – India's favorite holiday destination. Enjoy indoor A/C shows, thrill rides & slides, live entertainment & many. 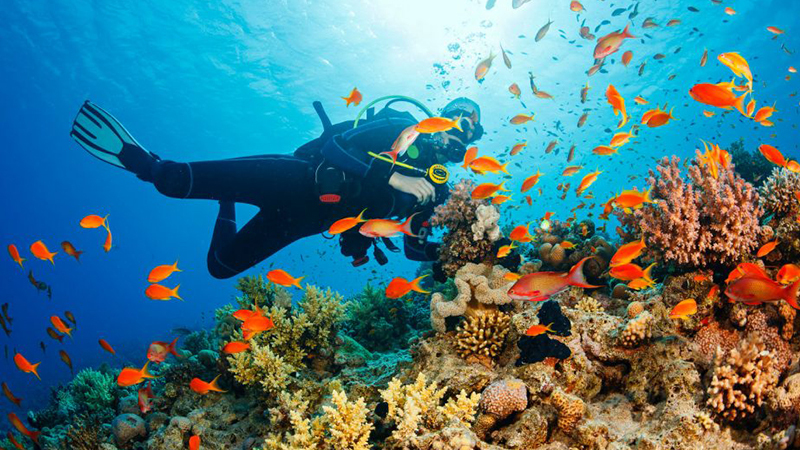 There are several beautiful places in India where you can devour the adventures of scuba diving. One such amazing place is Tarkarli, Malvan. Tarkarli is a beautiful beach with abundant underwater beauty such as coral reefs, exotics fishes, sea plants, dolphins, and much more to be explored through scuba diving. The clear waters are safe even for the most juvenile diver. Scuba Diving experience in Malvan is a must as it adds a feather to the scenic beauty and mouth-watering cuisine that Malvan offers. There are several types of water sports and scuba diving at tarkarli. People living the busy city life are often attracted to recreational scuba diving at tarkarli for the thrill and adventure it offers. Scuba diving at Tarkarli is a sport that is practiced recreationally and popular all around the world and can even be taken as a profession. 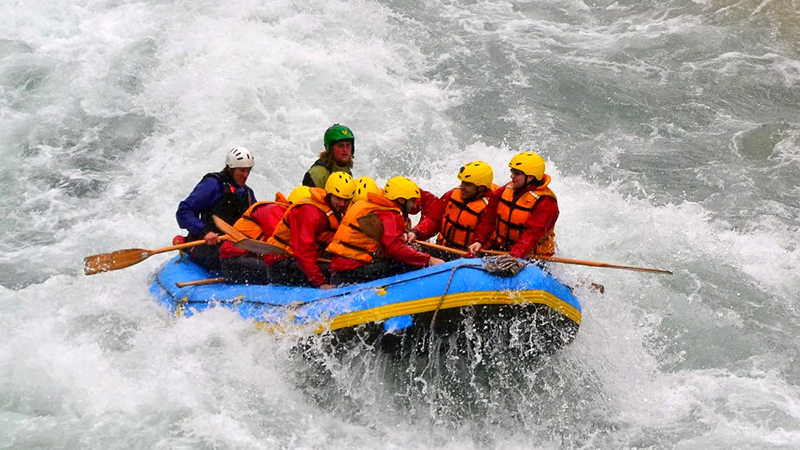 White water rafting in Kundalika river provides you with an adrenaline pumping experience. Located over the dam controlled river at Kolad, Kundalika rafting camp is one of the most exciting and enticing adventure activities that you will embark on. 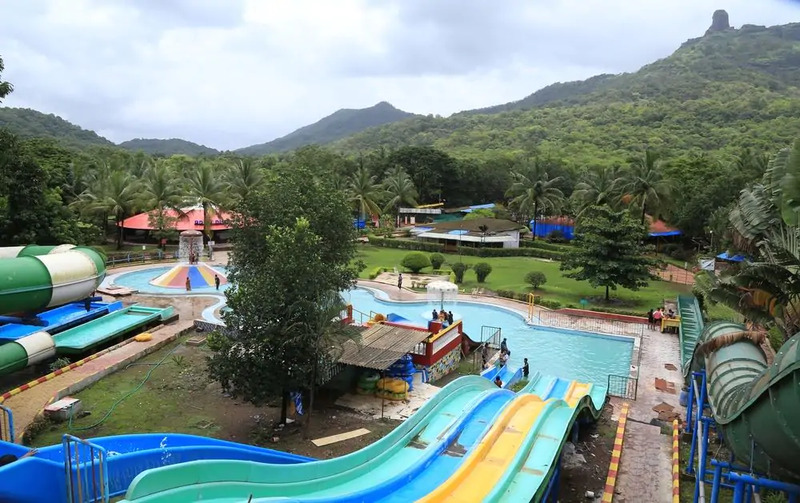 Panoramic resort Karnala is a resort located on the foot hill of the karnala fort or the Famous "Thumbs Up" Pinnacle The resort is nestled in the karnala bird sanctuary is Surrounded by the greens of nature and majestic sahyadri mountains. Panoramic resort Karnala is the closest weekend getaway for all mumbaites & an ideal holiday break from Poona city. Just 55 kms from the heart of mumbai & 110 kms from Poona on the Panvel Alibaug Goa Road.